Our mission is to enrich the lives of Jewish students so that they may enrich the Jewish people and the world. With more than 8,000 Jewish students on the campuses we serve, Hillel of Broward and Palm Beach offers a pluralistic and inclusive community that offers social and networking events, community service projects, travel experiences to Israel and beyond, Jewish learning opportunities, free Shabbat dinners, a place to celebrate and observe holidays, and mentoring programs that integrate our Hillel with the community. There is something for everyone at Hillel! Many students that have experienced this trip say it is a life-changing event that helped form their own unique Jewish Identity. 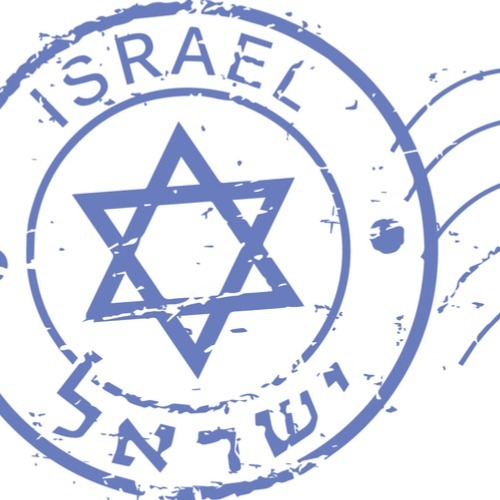 For more information on trip dates and how to apply, Visit FAU Hillel here.